The SUV driver who caused a serious car crash in Hangzhou on July 30 mistakenly stepped on the gas pedal instead of the brake, the city's Public Security Bureau announced. The SUV driver who caused a car crash in Hangzhou on July 30 mistakenly stepped on the gas pedal instead of the brake and was wearing slippers when the accident happened, the city's Public Security Bureau announced on Thursday on their official Weibo account. 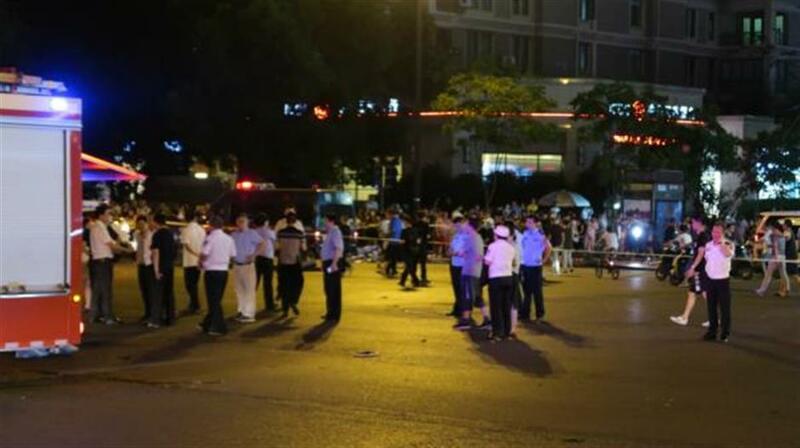 The driver, surnamed Chen, crashed into pedestrians and cars at the crossroads of Wenerxi Road and Zhoujing Road at a high speed around 7pm, causing four deaths, 13 injuries and damages to cars and public facilities. According to the investigation, Chen mistook the gas pedal for the brake after her car ran into a traffic island in the middle of the road. 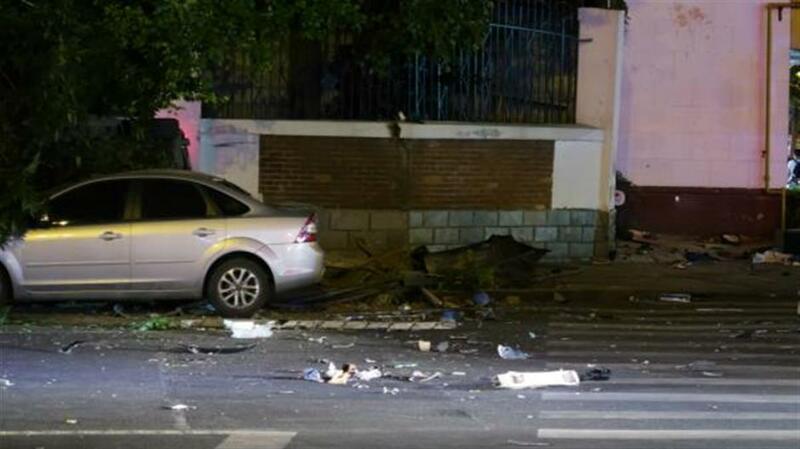 The SUV sped up to 132 kilometers per hour before crashing into pedestrians and cars at the next crossroads. Chen was in a normal mental state during the accident and possessed full capacity for criminal responsibility, police said after psychiatric evaluation.